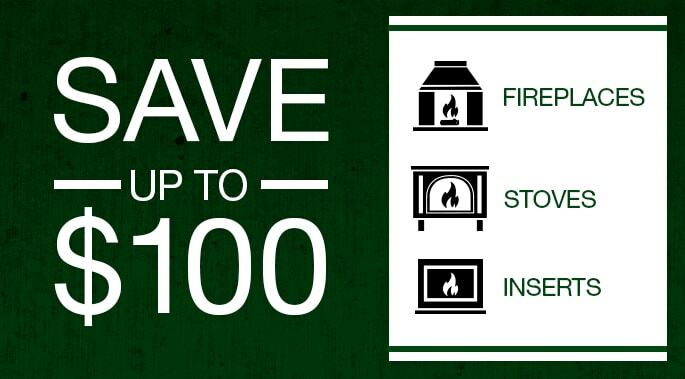 Purchasing a hearth appliance is no small decision. To ensure that you choose the best stove or fireplace for your home, it’s important to consider the implications of using different fuel types. View the resources below to get more information regarding gas, pellet, wood, and electric heating options. Use this chart to learn more about different fuel types—and make the best choice for you. See how much you pay per hour to operate your appliance. See how much you can save by switching to pellet heat.